Following a successful inaugural event, The International Travel & Tourism Awards (ITTAs) will return in 2019 celebrating excellence in the travel and tourism industry in a brand-new venue. The ITTAs will take place on the evening of Tuesday 5 November during the week of WTM London (Monday 4 – Wednesday 6 November). After a phenomenal first year which saw the likes of Canary Islands Tourism, VisitFlanders, Turismo do Centro de Portugal and Air Canada walk away with gold awards in front of an audience of 500 senior industry professionals, the second event will again recognize the success of national, regional and city tourist boards as well as outstanding private sector companies and individuals. Also new for 2019, a high profile Advisory Committee has been put in place to help shape and steer the Awards and take them to the next level. Committee members include responsible tourism Professor Harold Goodwin, Ken Robinson CBE, Wellness Tourism Association President Anne Dimon and Kieron Dodd formerly of Telegraph Travel, Travel Weekly, News International and Great British Chefs. The Committee will be chaired by ITTAs founders Paul Nelson and Charlotte Alderslade. Other categories available to enter which reflect the WTM London official events program, include Best in Wellness, Best in Responsible Tourism, Best in Adventure Tourism, Best in Food Tourism and Best in LGBT Tourism. 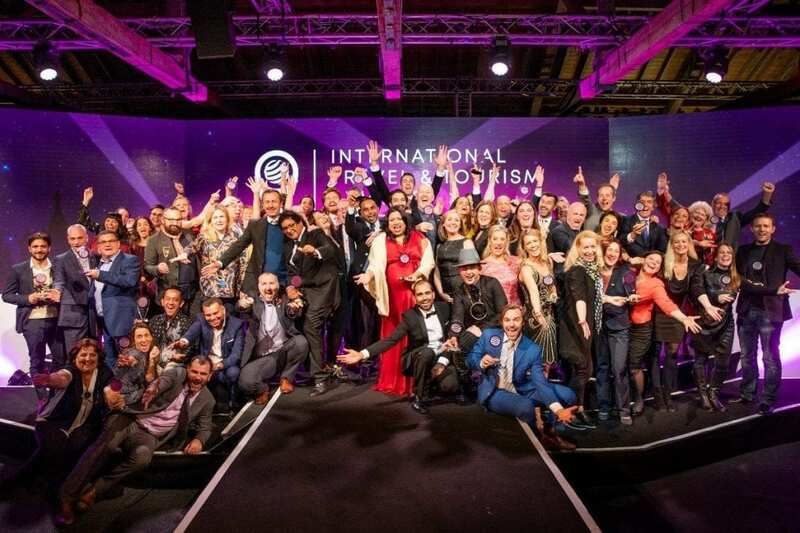 Organized by WTM London, with the support of the World Tourism Organization (UNWTO), along with an independent panel of expert judges, the awards will showcase the best in class of the global travel and tourism industry, in front of an audience of senior industry professionals. “The ITTAs are really the only opportunity to celebrate and reward those destinations and private sector companies who go above and beyond with their global campaigns and strategies and see outstanding results, which deserve to be recognized.